Reserve a table at Mastro's Ocean Club - Fort Lauderdale in Fort Lauderdale on KAYAK. 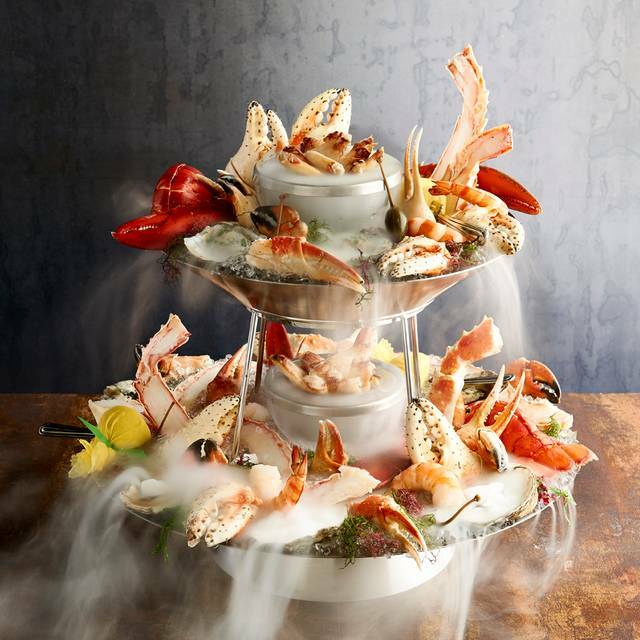 View information about Mastro's Ocean Club - Fort Lauderdale to help decide on what to eat. On KAYAK you can also explore 5 photos and 779 unbiased real reviews about Mastro's Ocean Club - Fort Lauderdale.